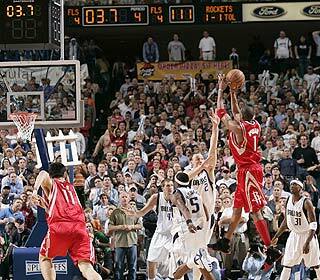 Yes, I was gravely wrong about TMac and his heart. Even Schwab from Stump the Schwab is wrong once in a while. However, all that other smack was talking was right on the money. We've got a complete team now, something we lacked going into the season.